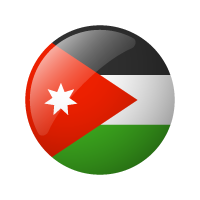 A professional Web and Smartphone developer, achieved BA degree in Computer Science at Zarqa Private University in Jordan. 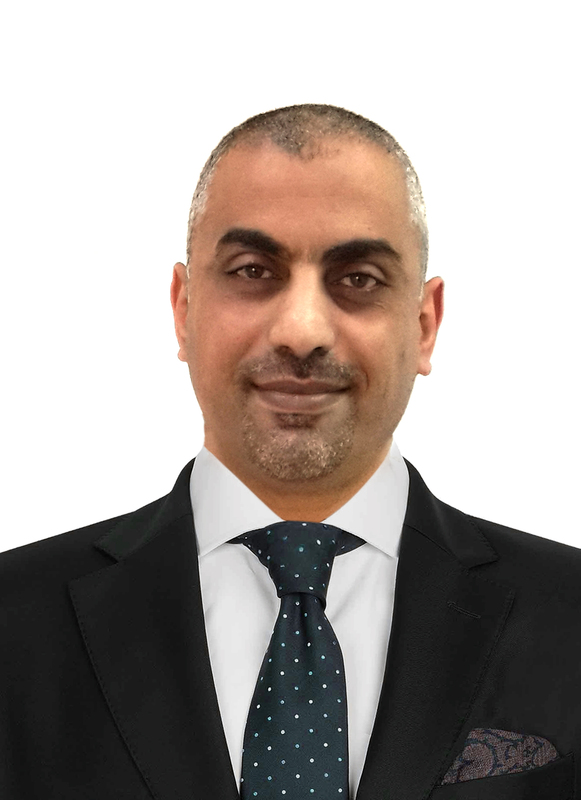 Mr. Wahdan is A head of E-government section at Greater Amman Municipality (GAM) with more than 14 years experience in development and management of projects. Mr. Wahdan is a team leader for developing GAM’s websites, smart phone apps and SMS services. He attended many courses in developing websites, smart phone apps and E-government. And published many websites for GAM and many personal Android Apps on google play. Nowadays working on the Electronic transformation project 2020 to develop more than 120 E-services to be launched before 2020.